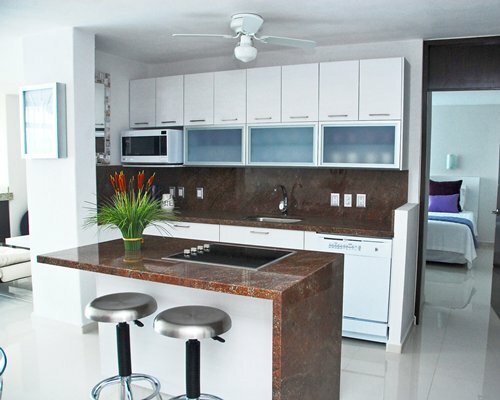 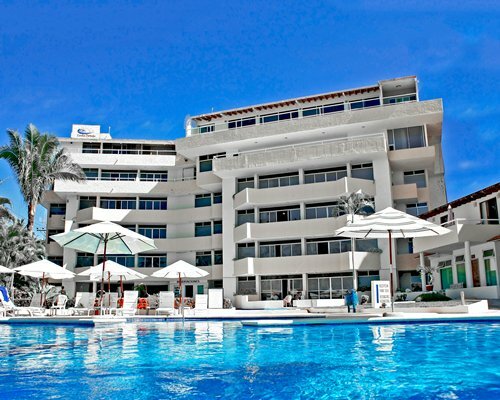 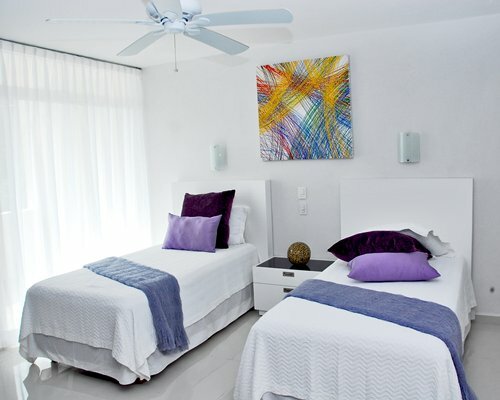 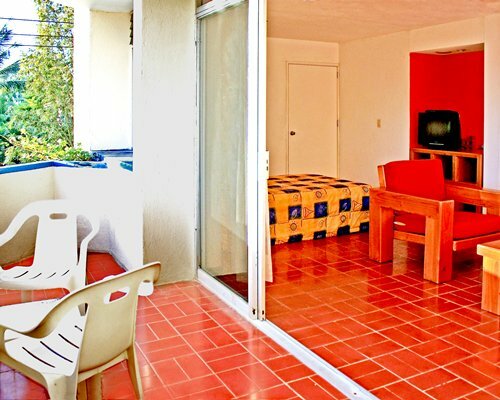 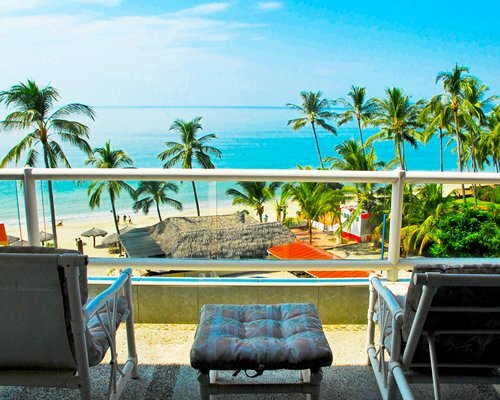 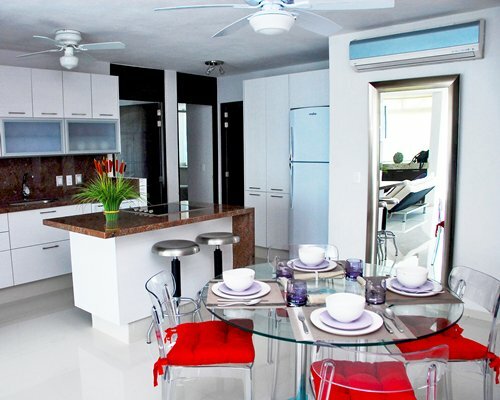 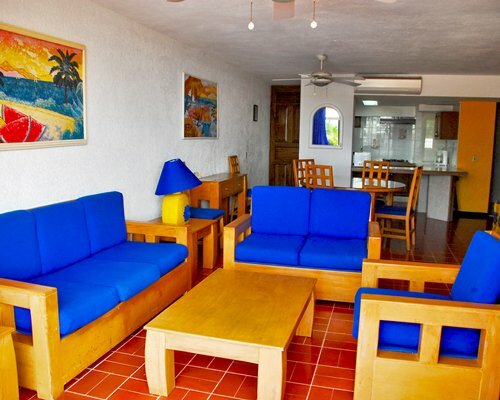 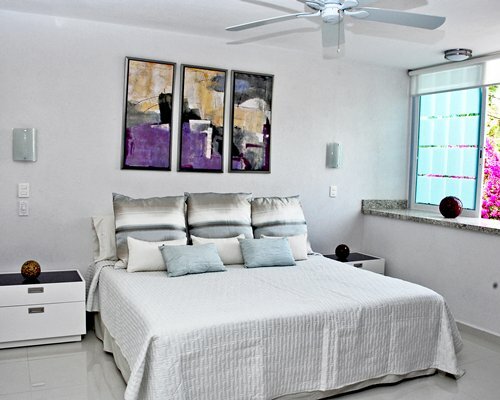 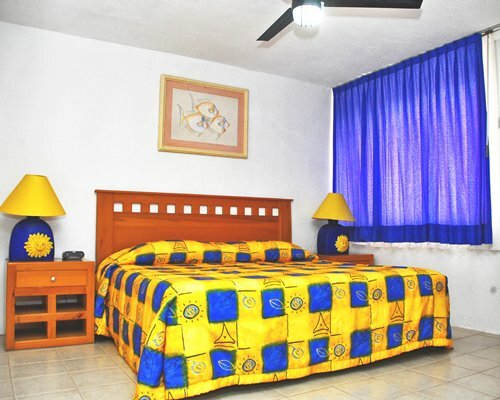 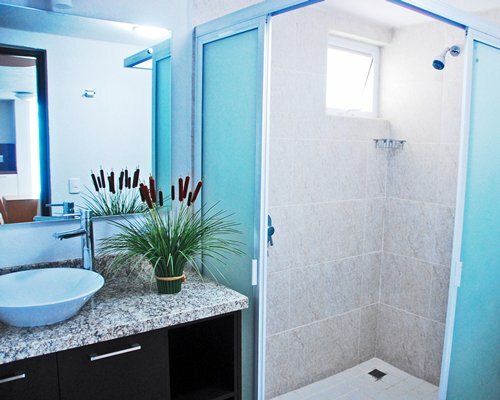 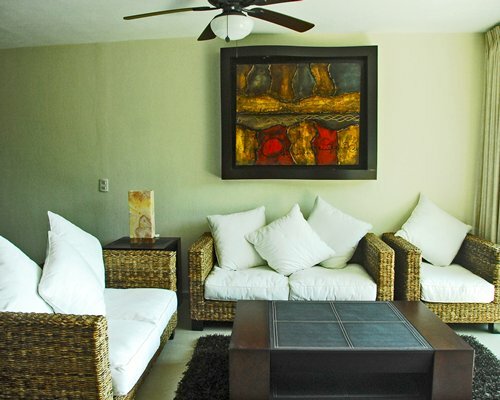 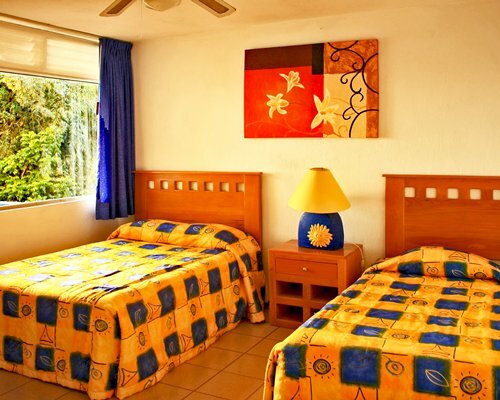 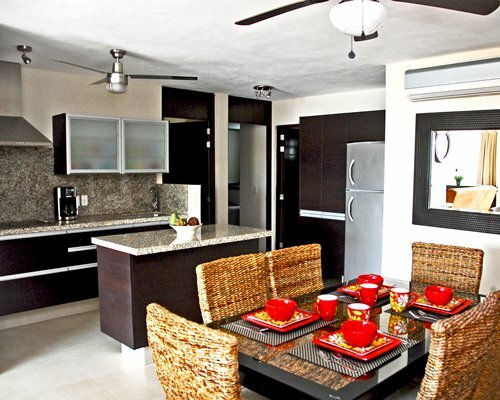 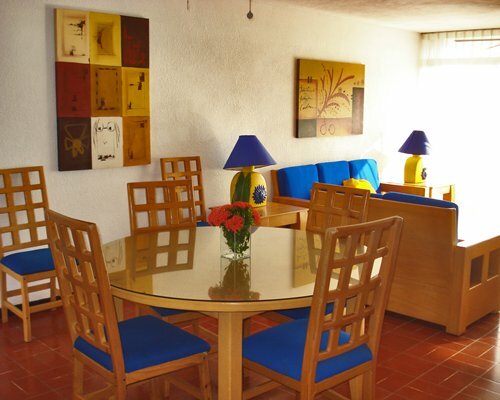 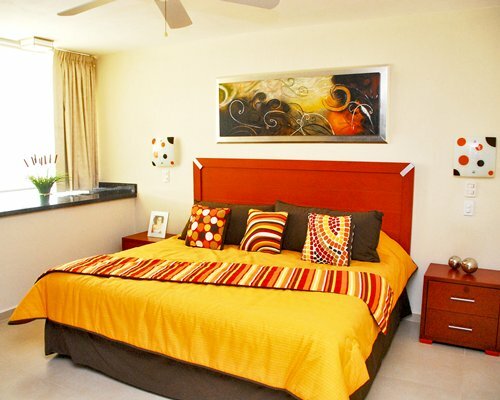 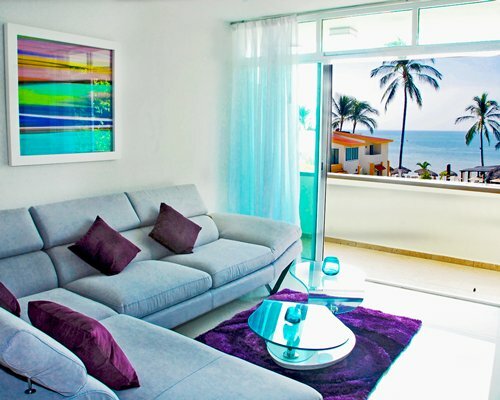 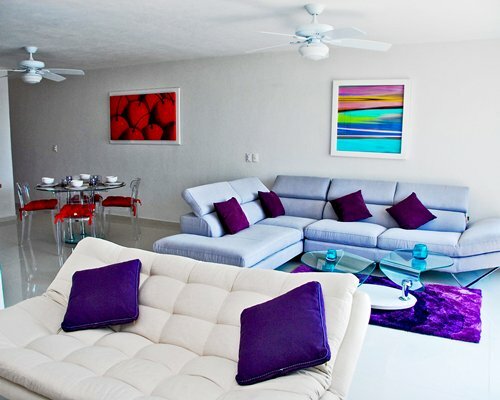 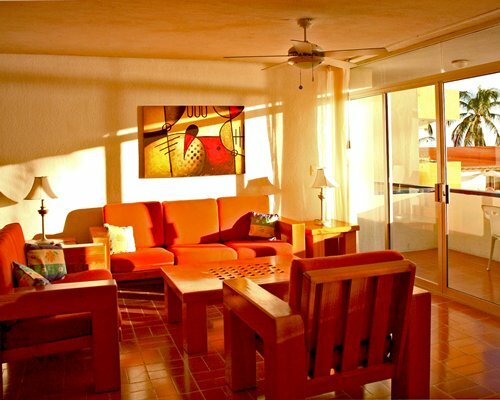 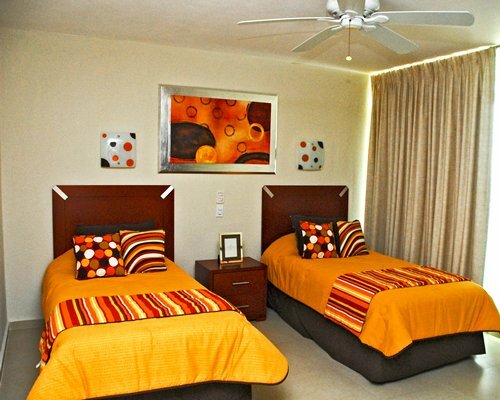 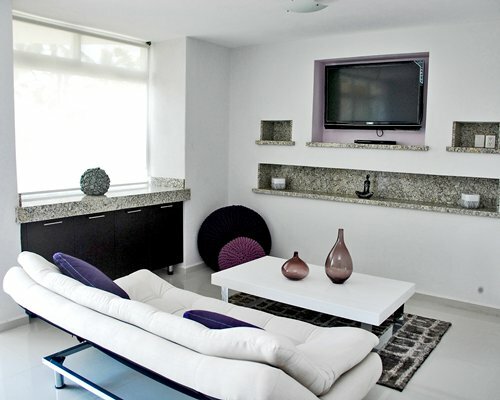 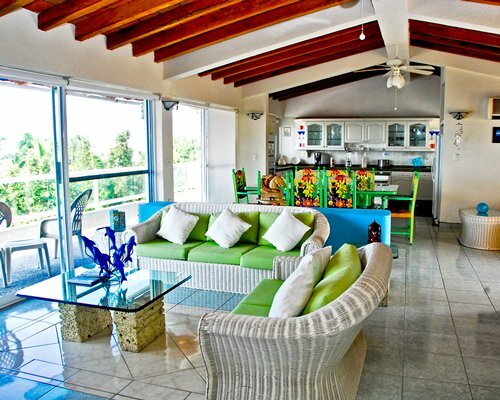 Suites Costa Dorada is set in Bucerias, on Bahia Banderas Bay, which is bordered by some of Mexico's best beaches. 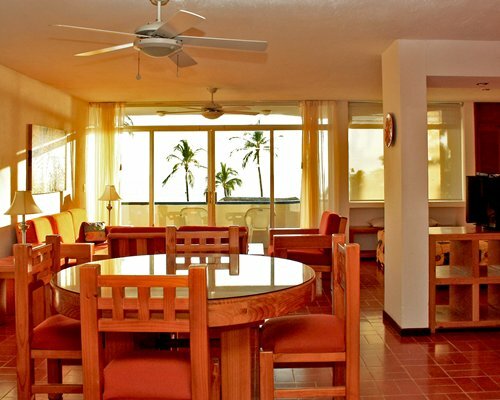 Offshore, crystalline waters invite swimming, fishing, ski diving, and waterskiing. 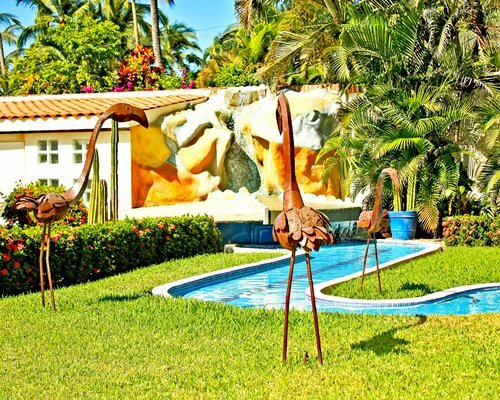 Along with the array of seafaring activities, you'll enjoy a round of golf at the world renowned Flamingo Golf Course, located two miles away. 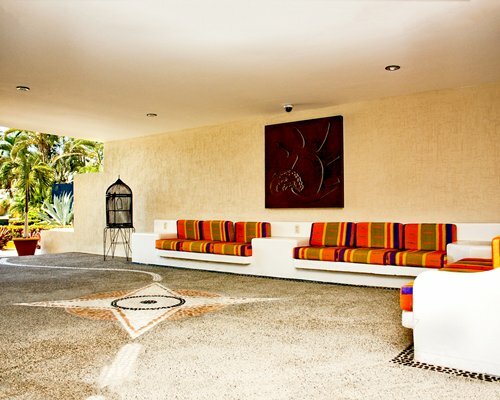 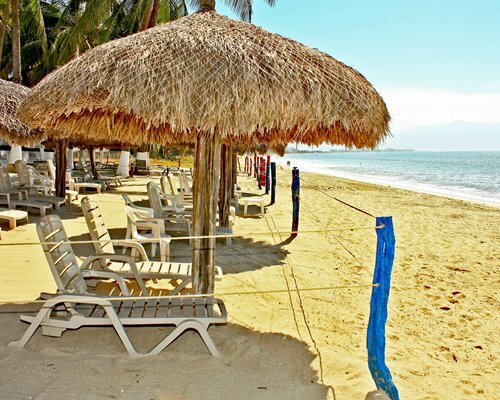 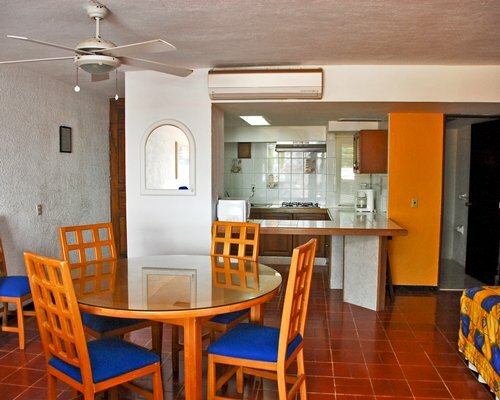 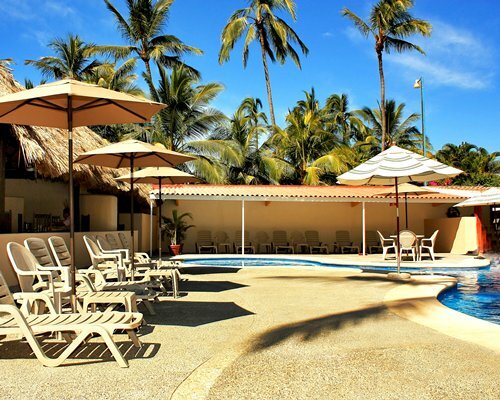 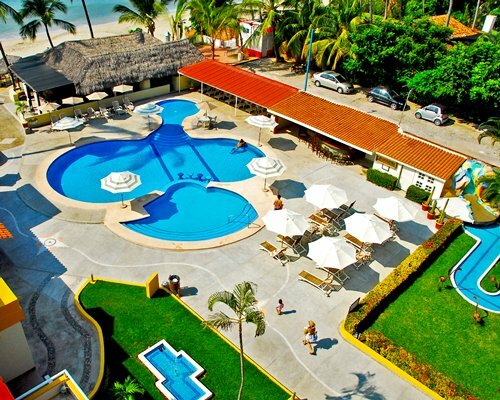 The nearest major airport is approximately 10 miles away, in Puerto Vallarta. 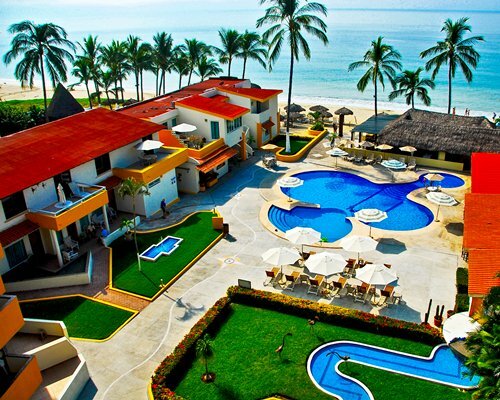 It is recommended that you take a taxi from the airport to the resort.